Cities have become the primary human habitat. In fact, fifty percent of the world’s population lives in urban areas. By 2050, it will be eighty percent. 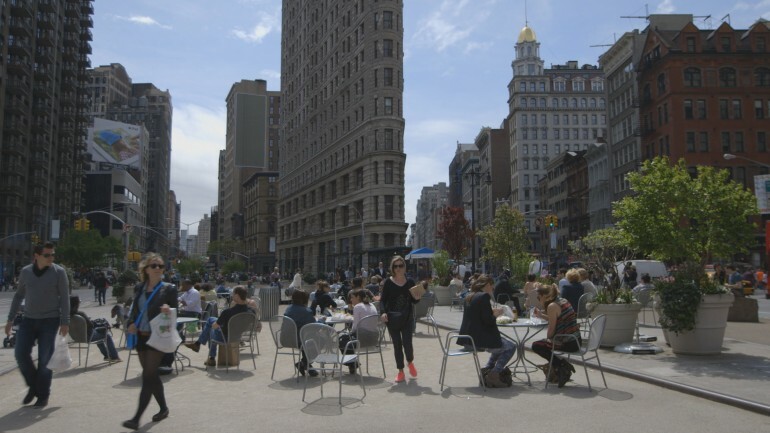 According to revolutionary Danish architect and urban planner Jan Gehl, if we are to make cities sustainable and livable for people we must re-imagine the very foundations of modern urban planning. Rather than examining buildings and urban structures themselves, Gehl and his team meticulously studies the in-between spaces of urban life – to the places where people meet,interact, live, and behave.